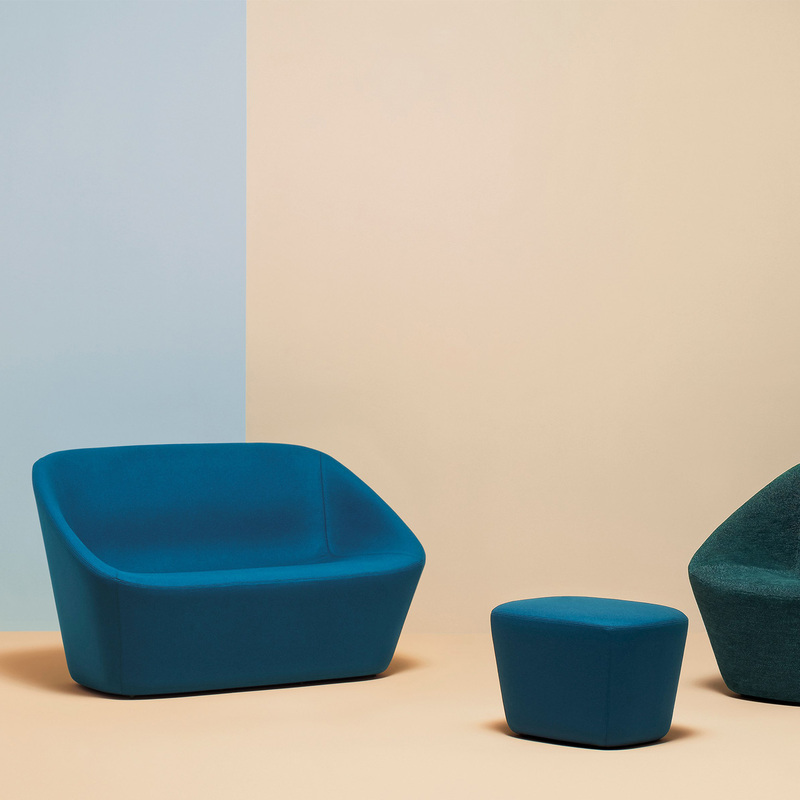 Pedrali is an Italian design brand that designs products for public spaces, offices and homes. 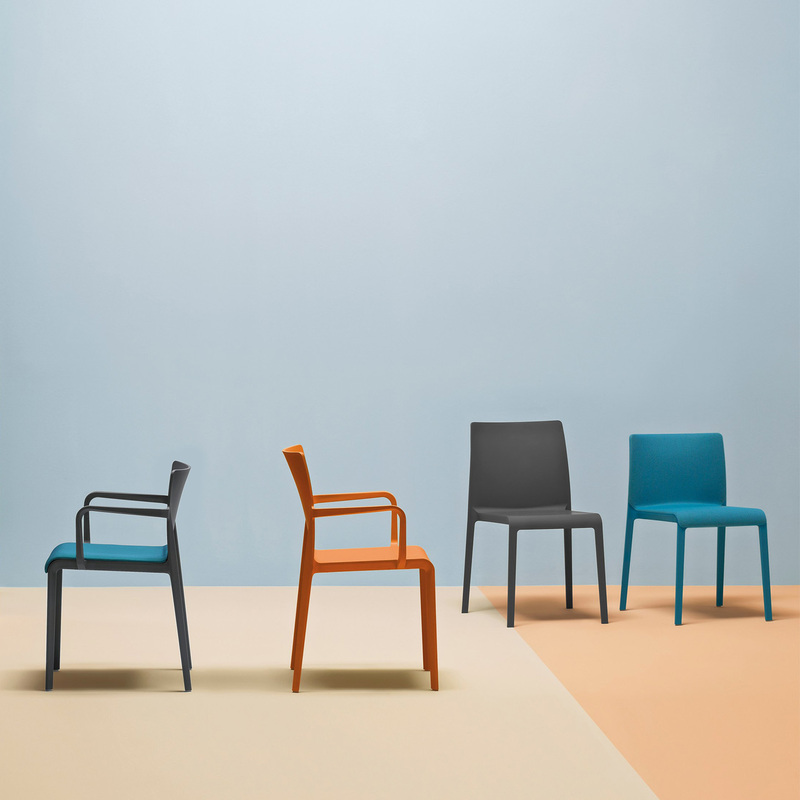 The collection consists of original products made of wood, plastic, metal or upholstery. 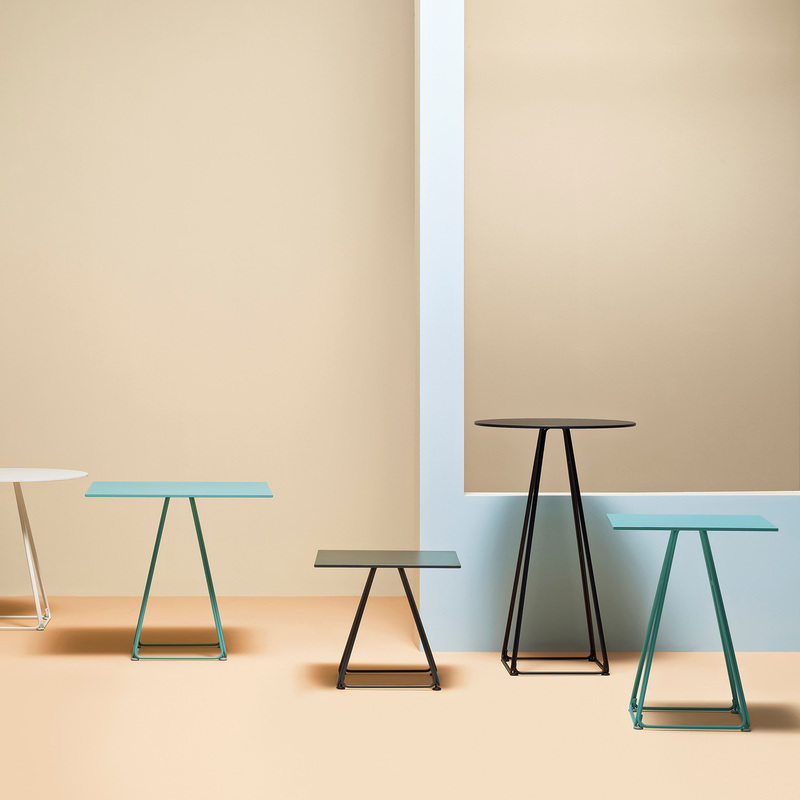 Various product groups can be found within the collection, such as chairs, tables, lamps, benches and stools. Are you looking for a Pedrali product that’s not displayed on our website? Send us an offer request, because we can deliver the complete Pedrali product collection.